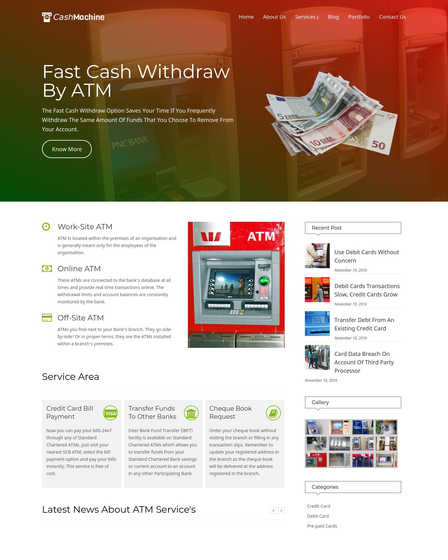 For Kiosk Seller, Atm Vendors, Banking Industries, Booth Dealers, Distributors And Suppliers. In the present scenario, everyone wants to establish their business with the small investment. Developing a permanent retail store needs more efforts as compare to establish a temporary kiosk retail store. So it’s a golden opportunity to assist those people by starting your kiosk selling business online. In order to launch your business website, you need an Ecommerce WordPress template. The theme is user-friendly drag and drop page builder that allows you to create online kiosk or booth selling website within minutes. 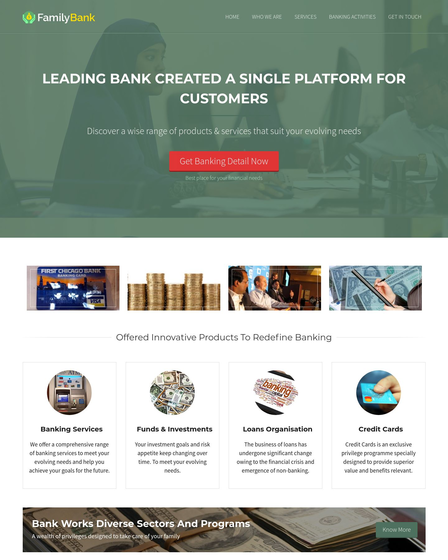 This top class template is painstakingly crafted for kiosk seller, banking industries, Atm vendors, booth dealers, distributors and suppliers. Kiosk Sales WordPress Theme is an Ecommerce template and encapsulated with WooCommerce plugin that permits you to cater different types of kiosk products online. 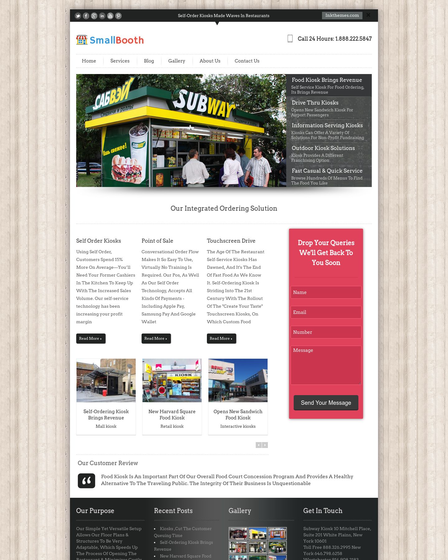 The theme comes with an integrated shop page template where you can exhibit a wide range of kiosk along with images and price. You can also give any discount or offers on any particular products. The theme has an amazing add-to-cart feature that allows your site guest to add varied items to the cart. And a checkout feature gives the full summary of their order which includes total amount of the product, taxes, discounts or other such details. A dedicated button that redirects your site visitors to the payment page where they can pay online payment securely via PayPal gateway channel. The template has an amazing blog page template that assists you to create a page where you can share your business knowledge with the people, also you can share useful tips like how to set up your own business, etc. via blog post. Display your valuable customers feedback on the homepage of the theme along with the image. It creates trust among the people. SEO optimized for the best result.